Maybe it’s the snappy new product or the effective marketing campaign, whatever is accounting for Buick’s sales growth in 2014 Duncan Aldred is a happy man. 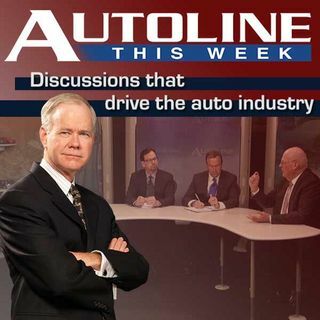 Appointed VP of Buick-GMC Sales, Service and Marketing only last February, this former European executive joins John McElroy for his first time on the Autoline panel. Mike Colias from Automotive News and Autotrader.com’s Michelle Krebs join in on the questioning.